The bugatti veyron is made for breaking RECORDS. It goes 60mph in 2.4 seconds. The top speed is 267 mph. It has 1,200 horsepower. asking price IS 2.4 million dollars. 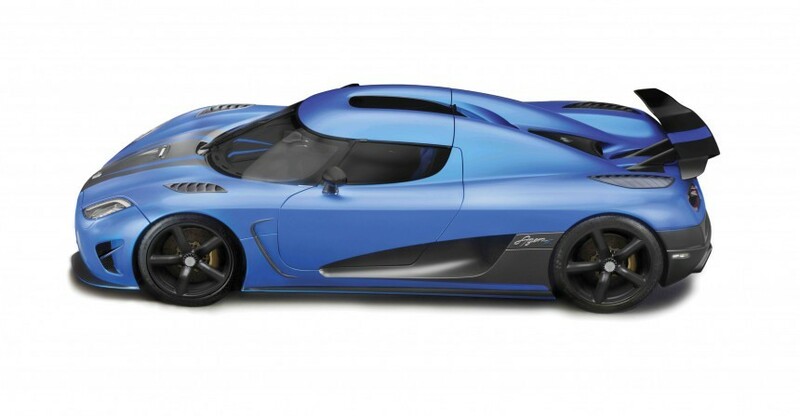 The Koenigsegg Agera R CAN reach 60 mph iN 2.9 seconds. They don't really know what the top speed is yet. The top speed SO FAR is 260 mph. why i think the bugatti is faster than the koenigsegg IS because the bugatti has more horsepower than the koenigsegg and it'S about to not be a street legal.